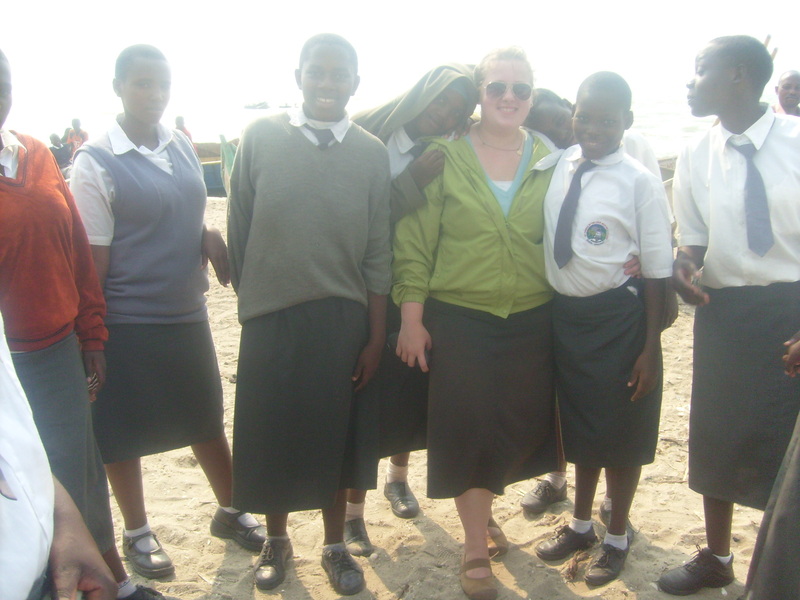 Rachael with some of the high school students in the class she taught in 09′. Have you ever had an experience that rocked the way you see the world, how you view yourself – shaking you so much that it ignites a passion that drives your future? These experiences are rare and ones that I feel most people desire. There are God given moments and in my opinion, moments that reveal the person God created us to be. 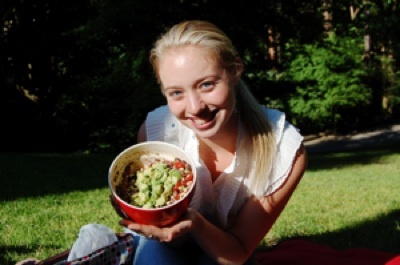 Rachael had an experience like this nearly four years ago, and when I spoke with her after this time in her life, there was a new spark in her eyes, a revival of her already compassionate soul and a tenacity to make a difference that has greatly inspired me. Do I have you intrigued? Rachael is on her way to another amazing journey. Let’s hear what she has to say about the events coming up in her near future, events that are sure to have a large impact on herself and those over 8,000 miles away from her home. The village where Rachael lived in Summer 2009. The past few months have been nothing but “movement.” I graduated from college, quit a job, found a new job, and am planning a three-week trip to Uganda! My faith, family and friends have been a great source of stability amidst all the changes in the past few months. I am working in the finance department at the Port of Portland. 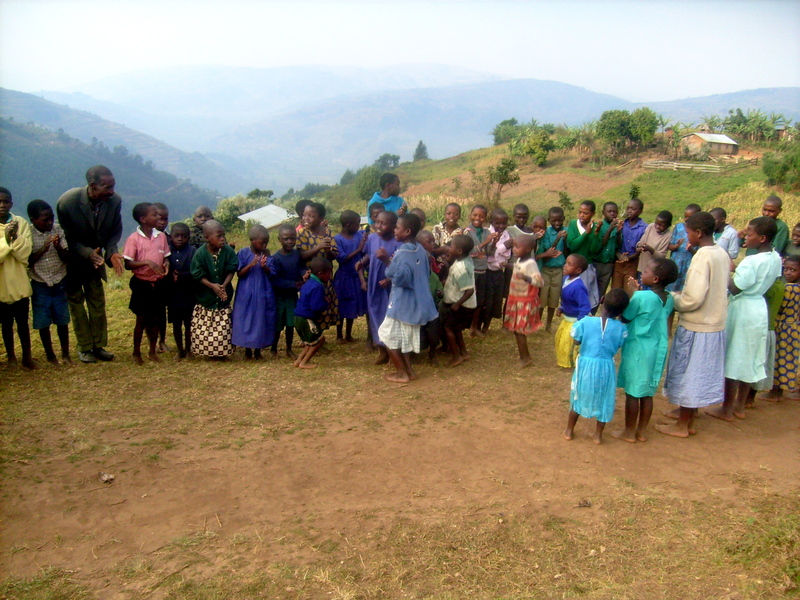 In January I’m going to spend three weeks in Uganda teaching and visiting with friends. In 2009 I spent three months teaching math and English to elementary and high school students. 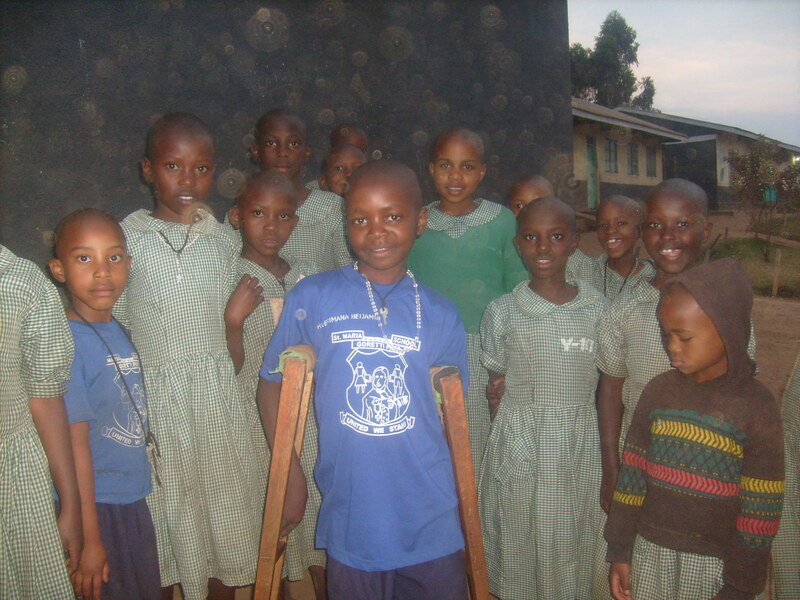 Since I was 10 I’ve wanted to go to Africa to make a difference. I’ve since realized that I was the one who was forever changed by the people I met. 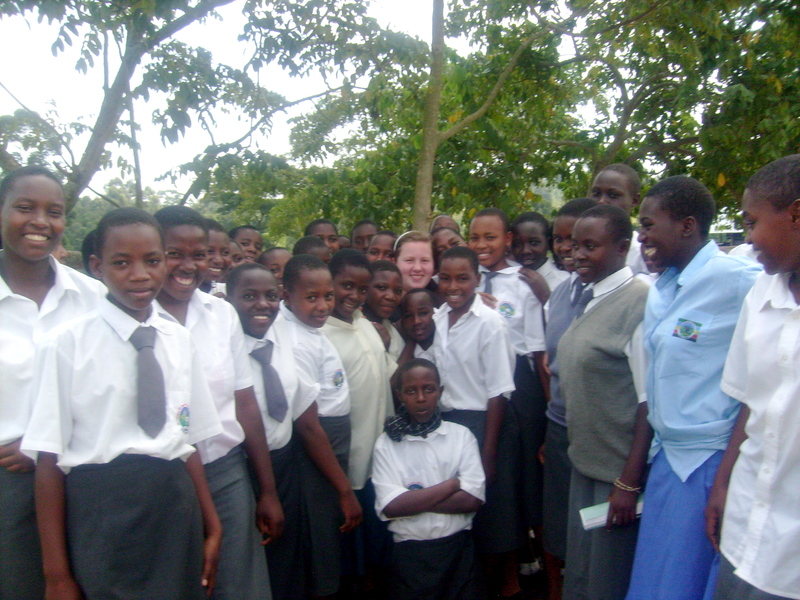 Rachael with the girls in the school where she taught. This year I am starting a fund to eventually build a safe-house for women and children who have been victims of sexual and physical abuse as a result of conflict in Northern Uganda and Eastern Democratic Republic of Congo (DRC). My goal is to work with local communities to create a safe place for those who are rejected by their society. It’s important to me that victims of war are able to rise above the horrors they’ve experienced. I think that one way to empower people is through community building. My faith has been my guide through the ups and downs. Although I respect the teachings and writings of these great humanitarians, I also draw great inspiration from those in my life. My grandparents and parents have been great teachers of selflessness. And Taylor Smith has been an amazing source of strength in my life, as well as a wonderful example of a strong, faith filled, selfless woman. The world is so much bigger than ourselves … God has a plan, we just have to be open to it. Statement of faith: Love and Forgive. We never know a person’s individual relationship with God. Its not my place to judge another. I choose to live according to my own faith and convictions. Planning my trip and thinking of seeing my students again brings me joy. Thank you, Rachael, for sharing with us your dreams, which reveal your truly compassionate heart. Wishing you a beautiful and blessed trip! We know you will be grown in amazing ways. God’s plans for you are great and wonderful.